The baseball game was like any other, but little did Candice know—the small talk between plays would change the life of her daughter, Evie, forever. It was this afternoon that Candice met Brad “Big Poppa Chive” Zahn. As they spoke at the Girl Power 2 Cure booth, Candice shared the tumultuous journey of her determined daughter. Through their conversation, she learned that Brad was from Indiana where most of her family lives. This commonality would ultimately lead Brad to introduce Candice to his family—his Chive Charities family. 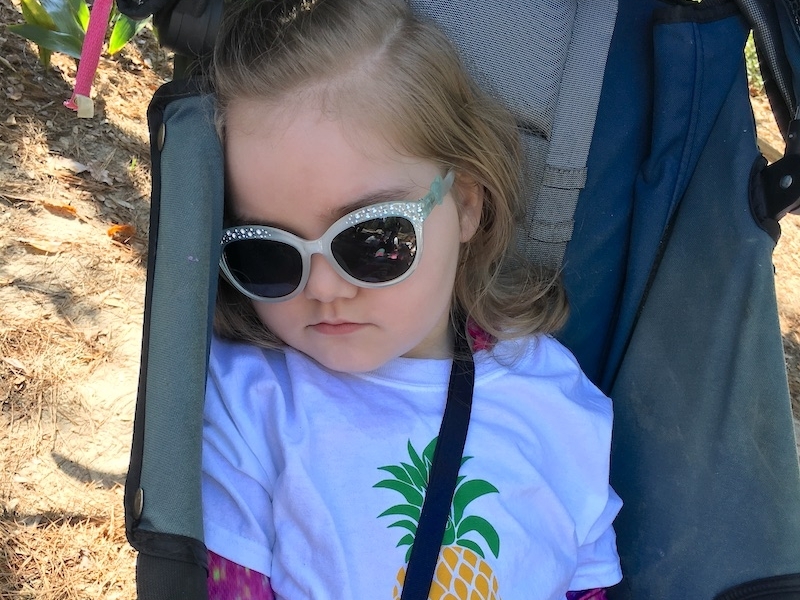 Evie’s six years of life have been filled with countless doctor’s appointments, numerous therapy sessions, many surgeries, and multiple diagnoses. Her first diagnosis came before she had the chance to blow out the candle on her first birthday cake - hypotonia, or low muscle tone. Evie’s low muscle tone seemed to impact everything: her arms, legs, core, and digestion. In fact, Candice and her husband, Frank, had to work much harder than most new parents to enjoy their daughter’s smile or delight in her laughter because her low muscle tone affected her facial muscles making these simple expressions of happiness very difficult. 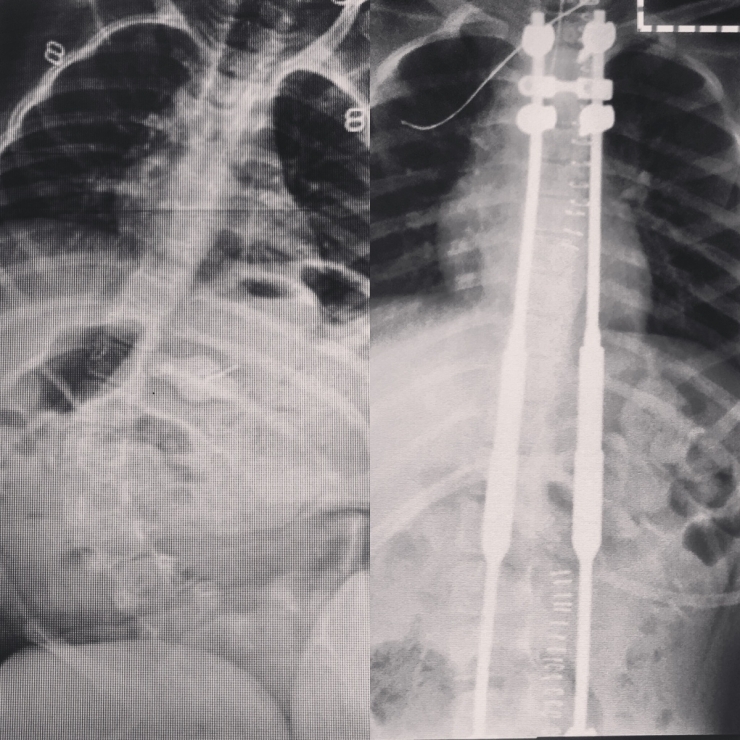 Then less than a month before she turned one year old, she received another diagnosis - neuromuscular scoliosis. The small bump Candice noticed in her daughter’s back turned out to be an eight degree curve in Evie’s spine. 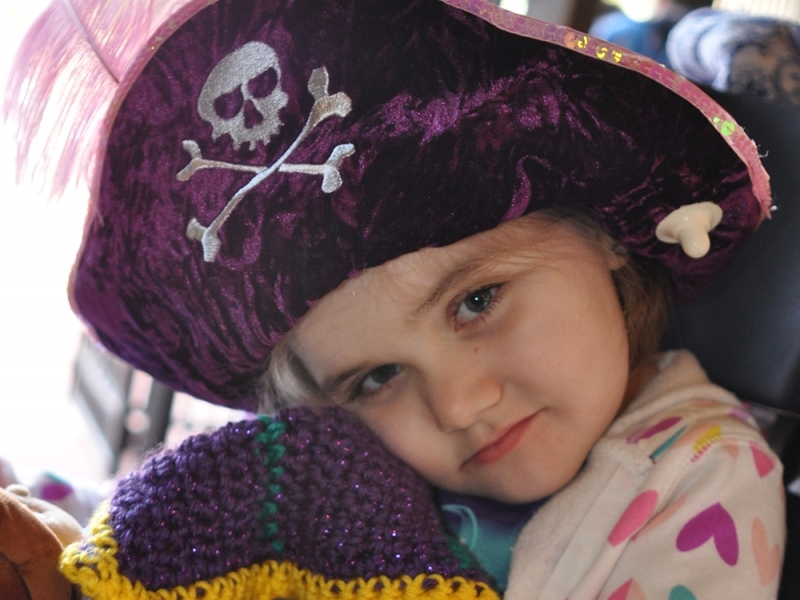 Evie met the challenges brought on by her diagnosis head on. She worked with her physical, occupational, and speech therapists with relentless determination. Even though Evie was making small gains and blossoming in her own way, there were still setbacks. At a year and a half old, Evie began developing tremors when she woke up from naps. What was believed at first to be a startled reflex, ultimately led to a third diagnosis - Epilepsy. 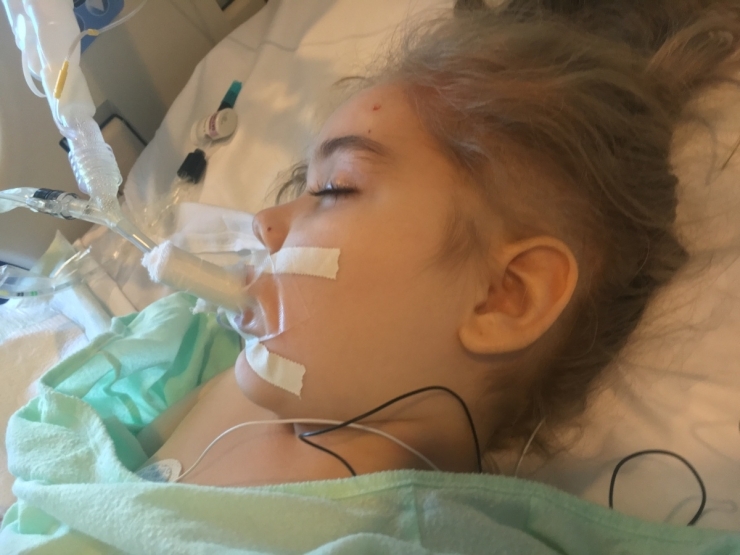 The only thing worse than being given a third diagnosis was the fact that they still did not have an answer for all of Evie’s medical complications. Months went by, more tests were ordered, and no answers were provided. Finally, Evie was referred to a neurogeneticist in Atlanta for a muscle biopsy - her first of many surgeries. Nine weeks later, Candice and Frank received their long-awaited answer via email. Evie was diagnosed with Rett Syndrome - a progressive neurodevelopmental disorder that almost exclusively affects females. Between 7 and 18 months of age, girls with Rett Syndrome begin to lose previously acquired skills such as crawling, walking, and talking. However, Evie didn’t lose these skills because she never acquired them as a result of her atypical form of Rett Syndrome. Finally, the opponent ruthlessly trying to strip Evie of her ability to have the quality of life so many of us can take for granted had a name. 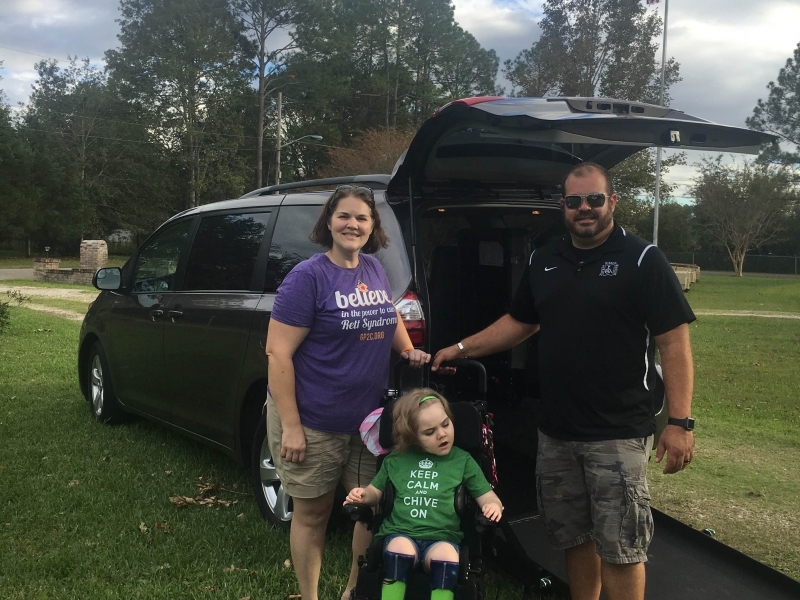 Armed with a diagnosis, Candice and Frank resolved to do everything in their power to ensure that Evie got to experience life to the fullest. They refused to let Evie’s life consist exclusively of doctor visits and therapy appointments. 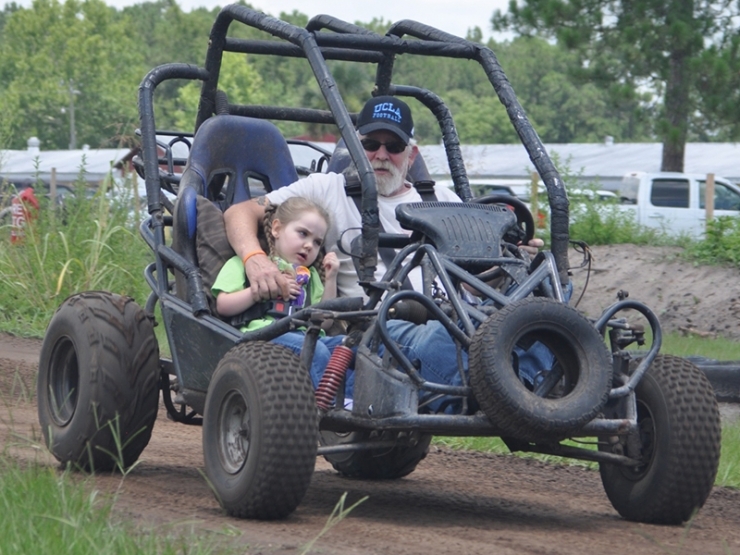 Instead, they made it their mission to make sure she had the opportunity to experience the activities every young child enjoys -- such as four-wheeler rides, birthday parties, and family vacations. With her parents by her side, Evie was a force to be reckoned with; nothing was going to stop her. However, as each year passed and Evie got bigger, the ease with which she could travel to and from various activities began to diminish. 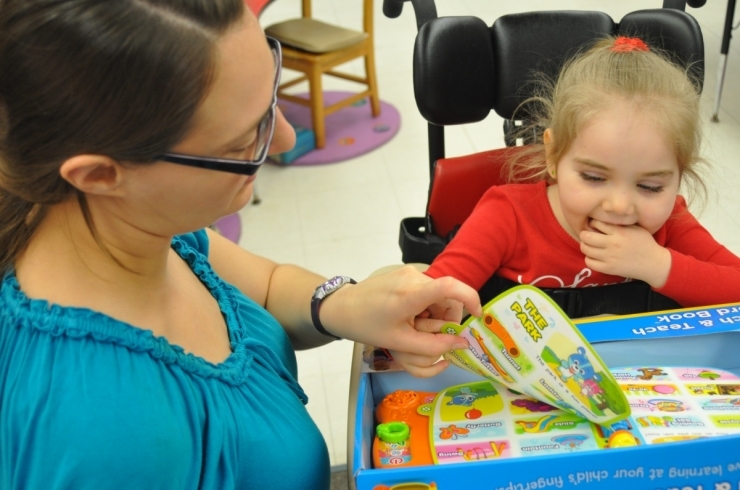 It was becoming increasingly difficult for her mom to transition her from her wheelchair to her car seat, and back to her wheelchair. Then, to make things even more complicated, Evie had her long awaited back surgery in March. 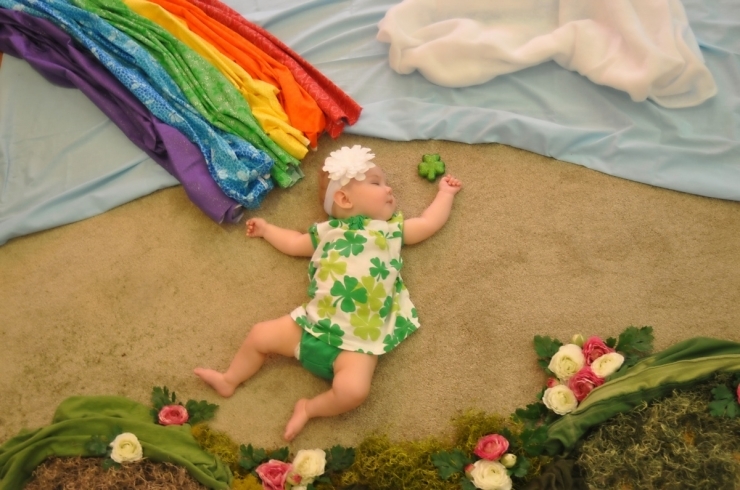 Doctors placed growth rods in her back, resulting in a massive loss of flexibility for Evie. This makes it extremely difficult to get Evie in and out of her car seat. Candice and Frank began to worry how they would honor their commitment to give Evie every opportunity to experience a quality life when they were constantly being bombarded with medical setbacks. The cards were stacked against them. But their discouragement was replaced with hope when Brad “Big Poppa Chive” came to visit Evie after her rodding surgery. His visit reminded Candice of that fateful day in 2014 at the baseball stadium when they first met - the day she learned of a community committed to helping others defy the odds. 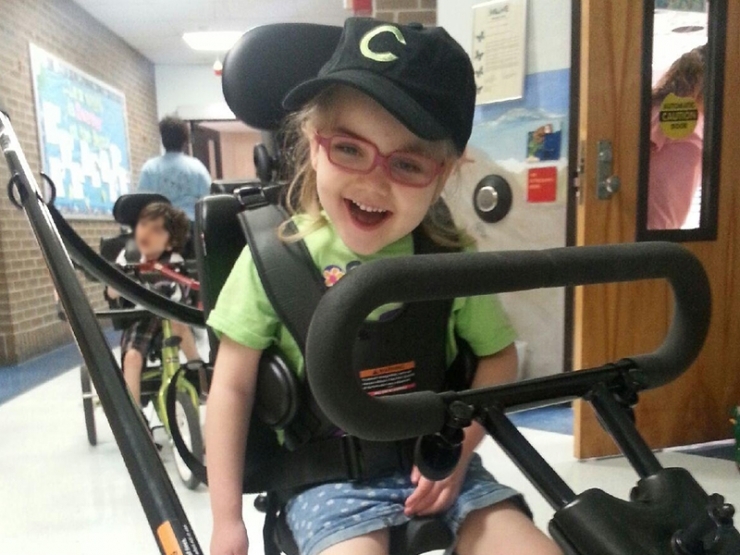 Because of the generosity of the Chive Charities community, Evie received a $36,000 grant, which was used to purchase a wheelchair accessible van. 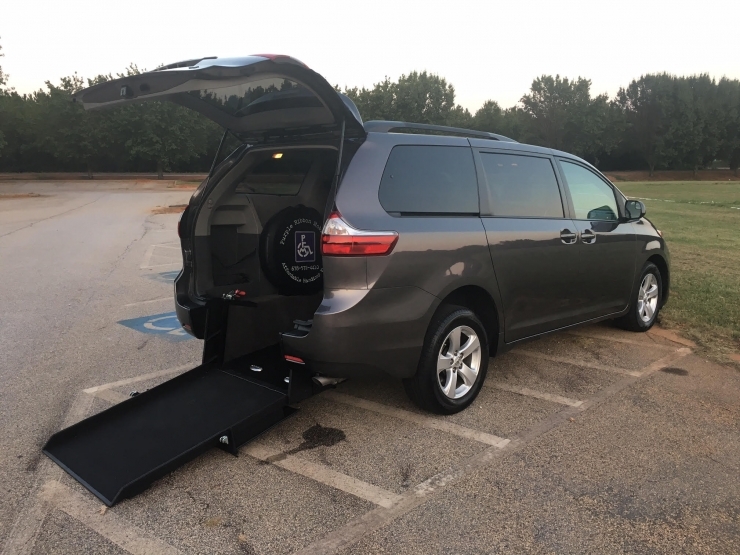 Now, Evie no longer has to be transferred in out and out of her wheelchair into her carseat when she travels. She can stay nestled in her wheelchair which is customized to fit her physical needs unlike her carseat. As a result, Evie cannot only travel safely, but comfortably. Once again, our Chive Charities members stepped up to the plate and hit it out of the park! 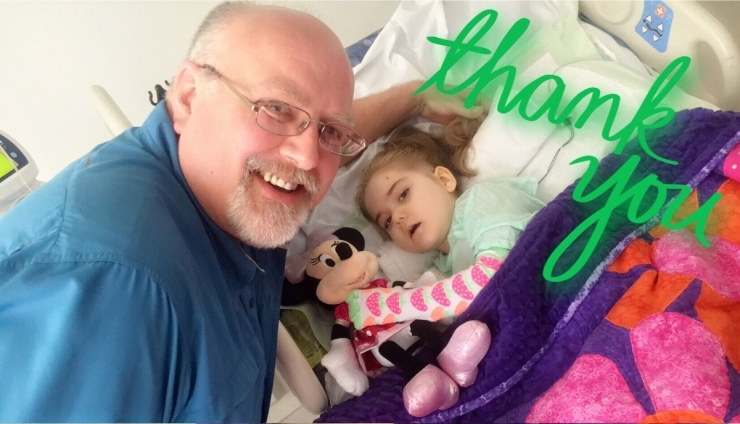 Thank you Brad Zahn and all of our Chive Charities members for forever changing the lives of recipients like Evie! Learn more about Rett Syndrome HERE. Join the Chive Charities team and root for the underdogs by becoming a monthly donor HERE.